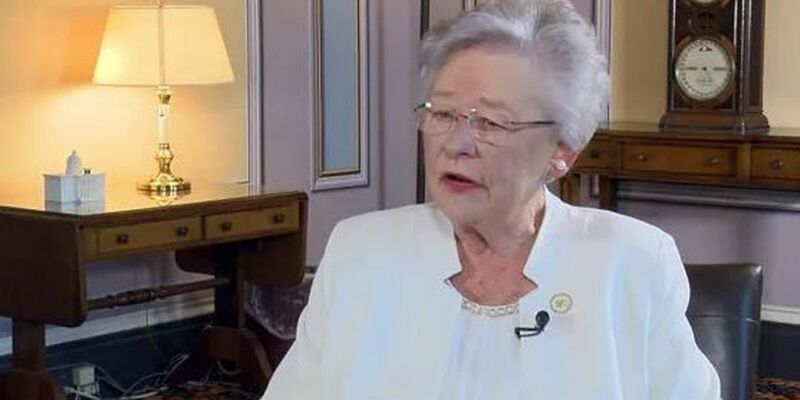 The former Alabama chief justice says as governor she can remove the anchors that are holding Alabama back and believes she can provide a new voice and perspective around the world for Alabama. 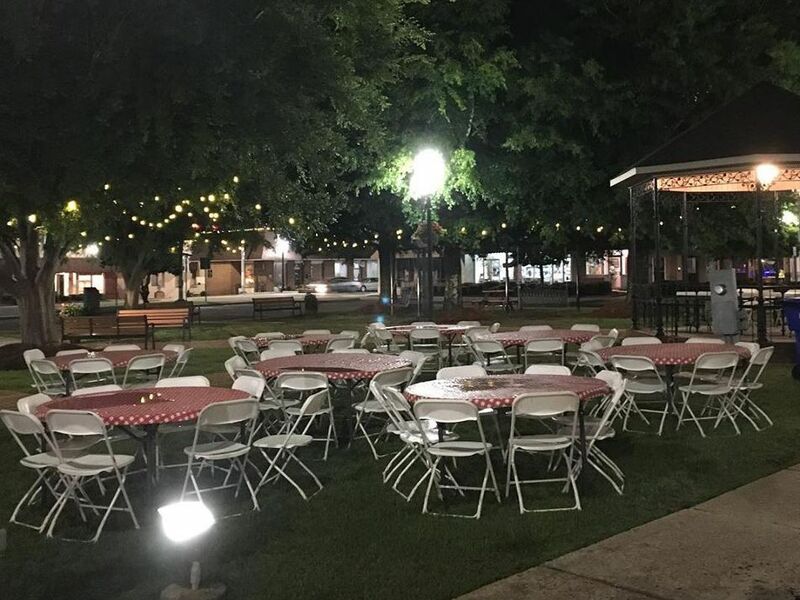 "If people elect me, I'll make them proud," says state Senator Bill Hightower. "I bring a whole new toolkit of capabilities to that office and I want to be the governor, the 55th governor of the state of Alabama." Kay Ivey has been Alabama's governor for a little longer than a year. Now, she's hoping voters will elect her to a full term. 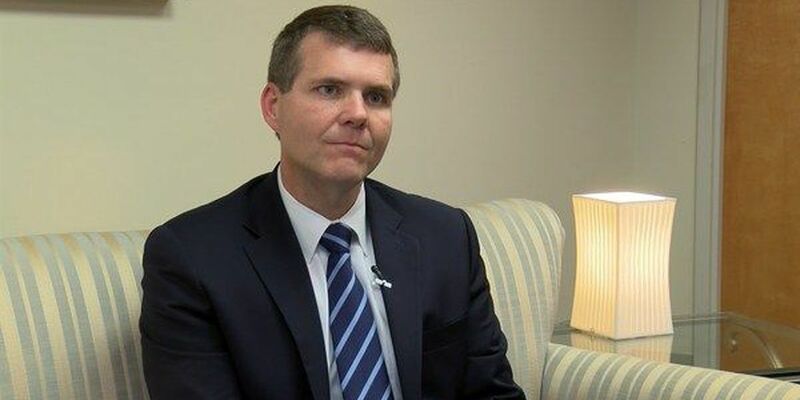 Put simply, Walt Maddox's pitch to be Alabama's next governor is about his experience and improving the state's future. 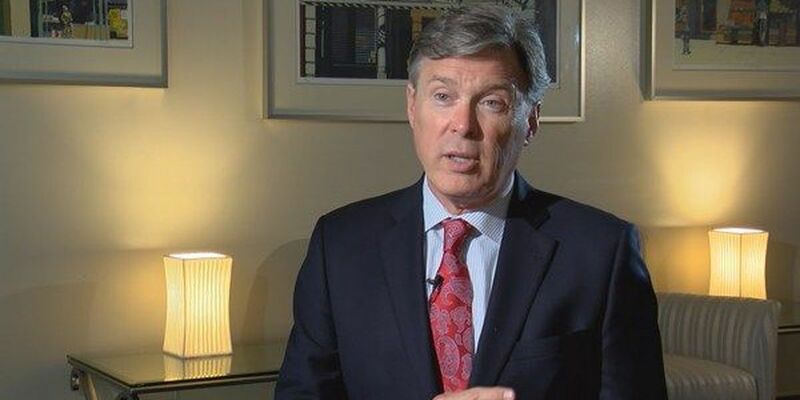 "It's a new leadership, a different leadership, from what's been here for 30 years," says Tommy Battle. 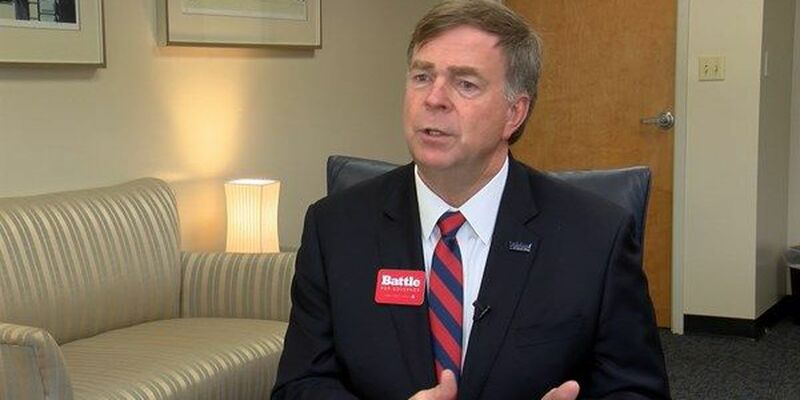 His pitch boils down to his record and experience in Huntsville as the city's mayor.